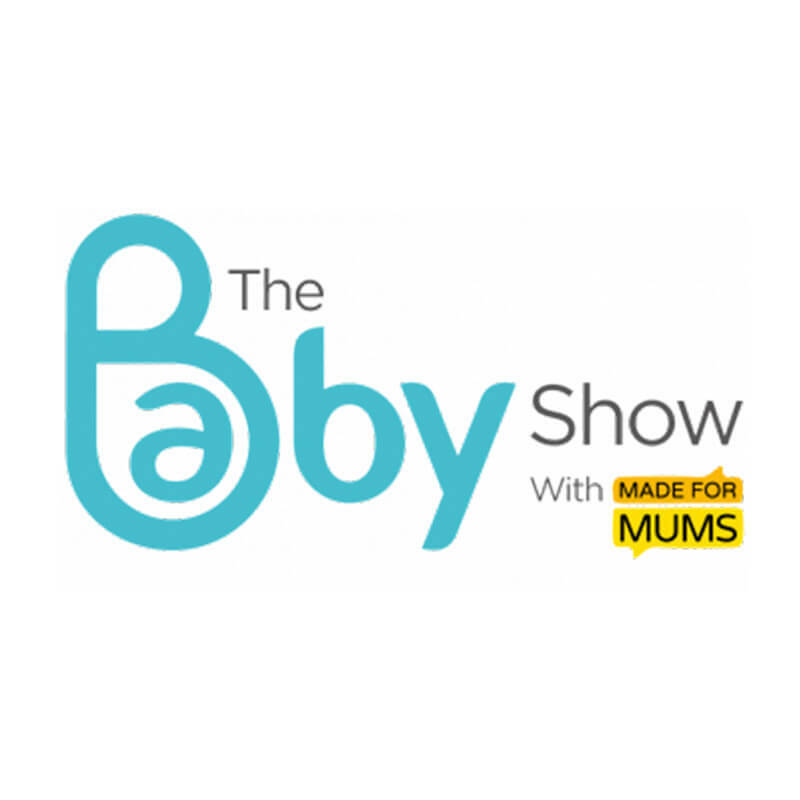 We are proud to announce ourselves as the Official Baby Show Partner for Chicco – working alongside them for The Baby Show in London ExCeL,Birmingham NEC and London Olympia. 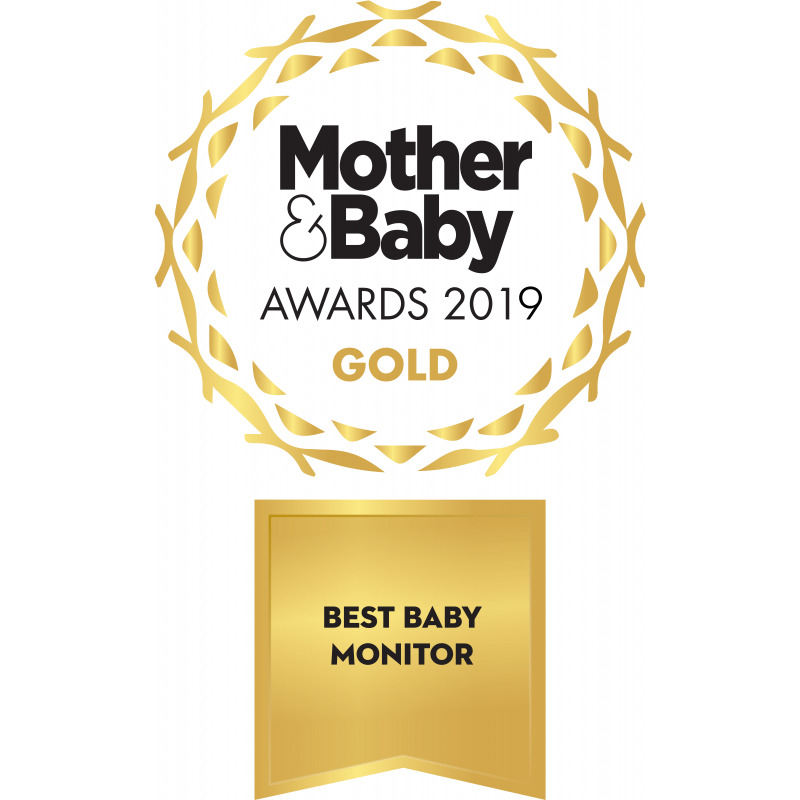 We are pleased to announce that the WiseNet BabyView Eco Flex Baby Monitor SEW-3048 has won GOLD at The Mother & Baby Awards 2019. 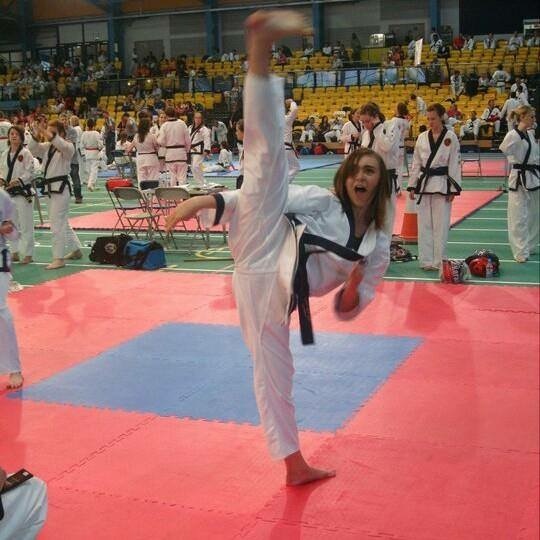 EDPA is proud to announce that our own Marketing Projects Manager Hollie White is to represent England and fight for TeamGB in the martial art sport of Tang Soo Do in Mexico this October. Luvion Prestige Touch 2 Gets Gold! 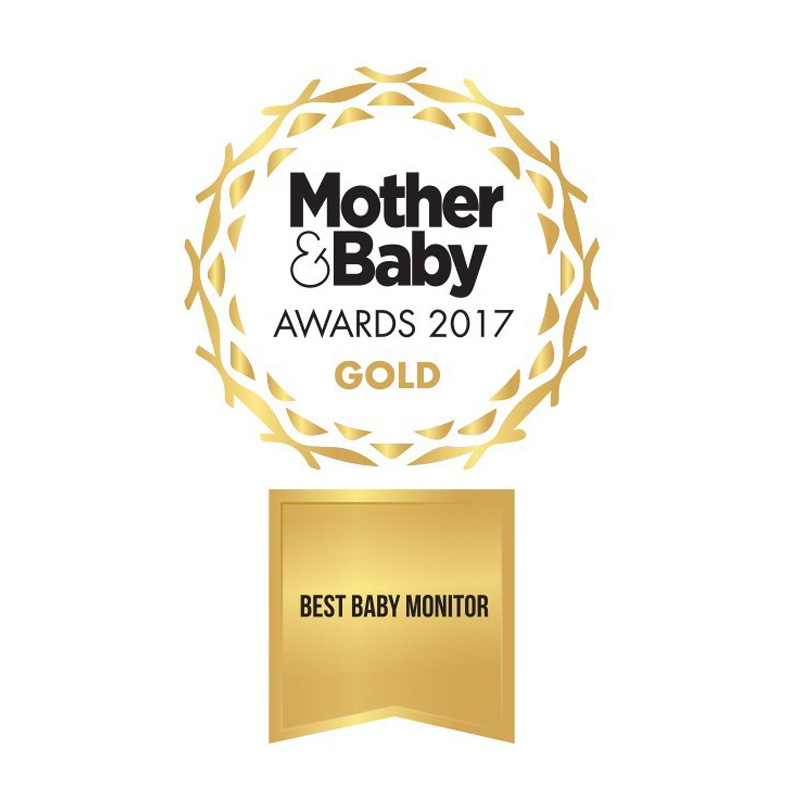 We are proud to announce that the Luvion Prestige Touch 2 has won GOLD at The Mother & Baby Awards 2017. 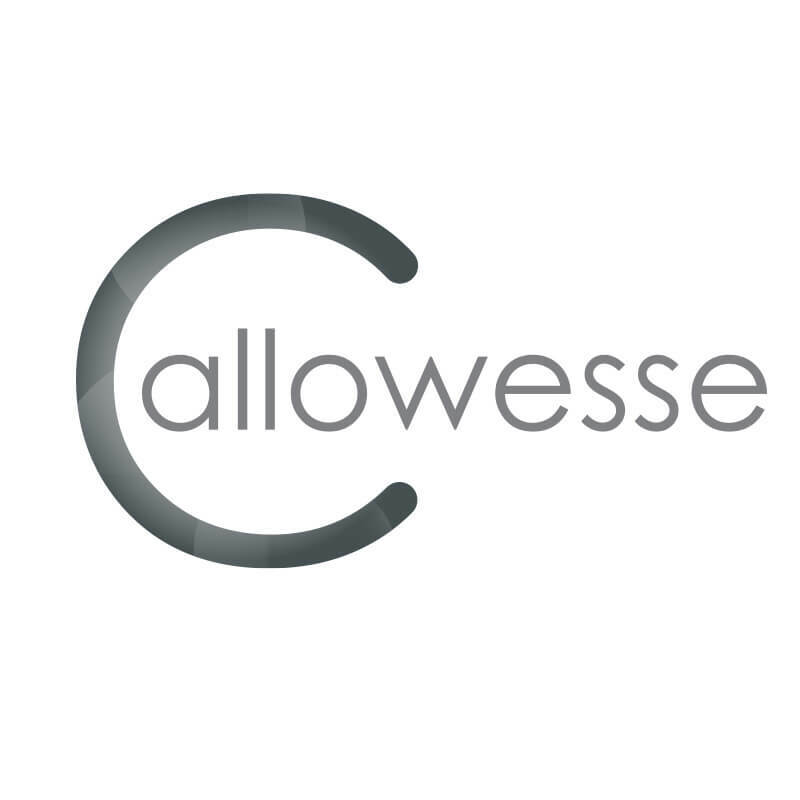 As the exclusive suppliers of Luvion products within the United Kingdom, EDPA Ltd are truly passionate about the wide range of Luvion products that are offered to all types of parents, families and friends.